Right at the top of the Google Search results page, you have the paid search results. These are Google Ads. 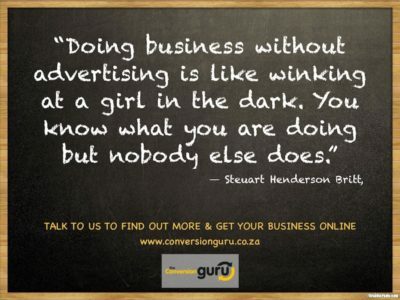 For this companies or people are paying each time their advert is clicked on by someone. There is a small badge on the site of the result which says AD. Check the picture below. Organic results appear a little further down the page and businesses don’t pay each time they are clicked on. 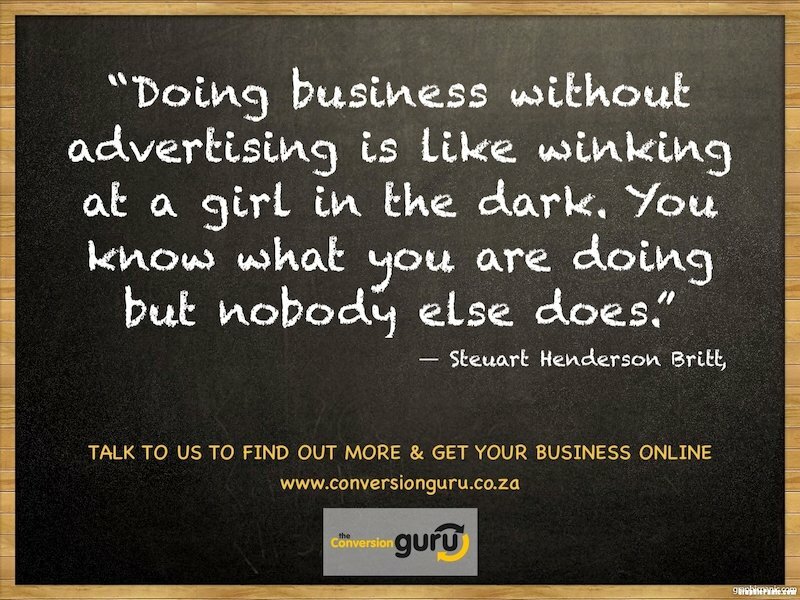 These results get here because people engage in Search Engine Optimisation (SEO) campaigns monthly. This entails writing blogs, optimising content and building links, amoungst other things. 1) Organic results account for between 85 and 90% of clicks on Page 1. 2) The top organic spot accounts for around 30% of clicks. This means that if your website ranks high in organic search results, you’re very likely to get more clicks. 3) Not only that, but organic clicks are up to 800% more like to convert! 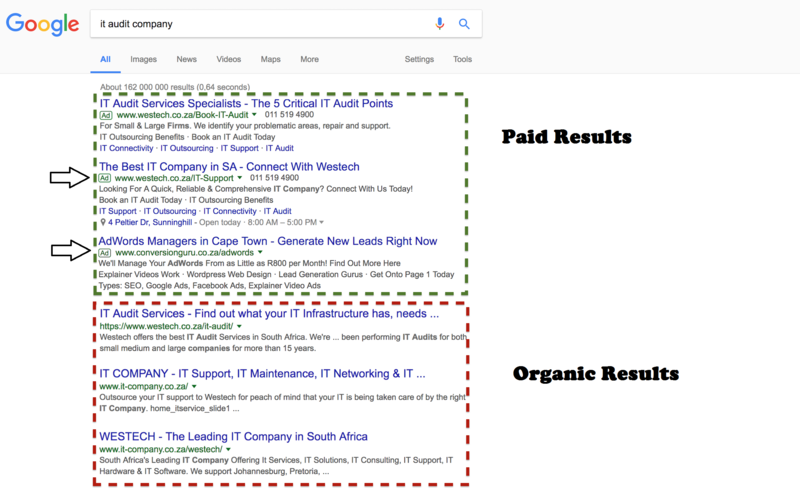 Whichever way you look at it; you cannot ignore the difference between organic and paid search results: AdWords or SEO. They’re here to stay and between them, they account for over 300% more traffic than any other source. Get in touch with us today to set up a FREE consultation to see what we can do for you!